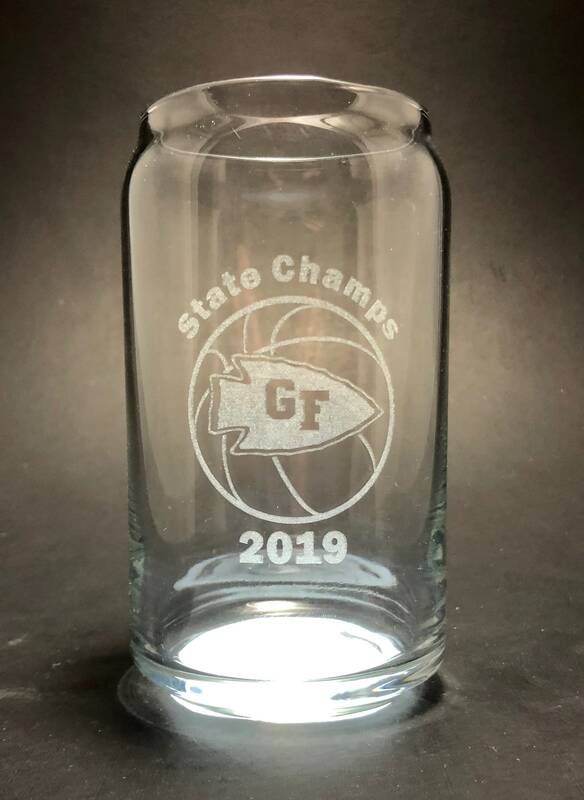 Celebrate the 2019 Glens Falls High School Class B Championship with this laser etched glass. Design will last forever and not wear off. Completely dishwasher safe. This glass is special pricing for my alma mater's win. We also have a 2018 Football Glass to go with this as a set. It is perfect! Came to my house perfectly package and so fast. Thank you so much!